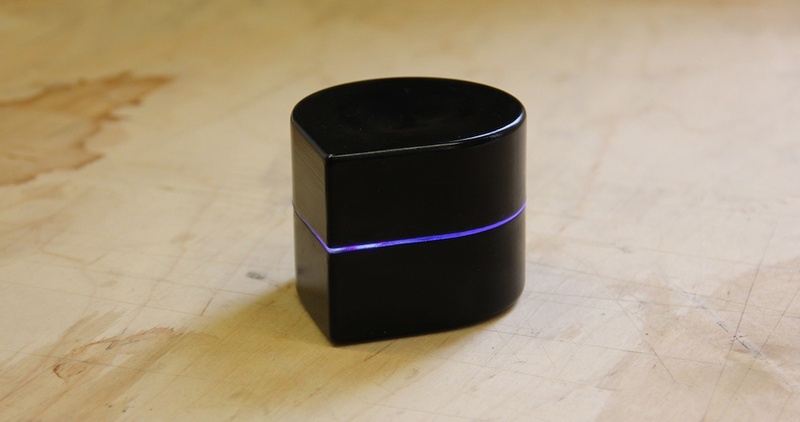 Printers are for many the most loathsome pieces of equipment at work and at home but the Mini Mobile Robotic Printer by ZUtA Labs looks set to change all that. The design of printers has changed remarkably little in the past 20 years and they have become stuck as these clunky, unreliable and oversized machines. The reason for this stagnation was the notion that the paper had to be fed through the machine in order to be printed on, but ZUtA Labs have overcome this limitation by devising a printer on wheels which simply crawls over your page, printing as it goes. 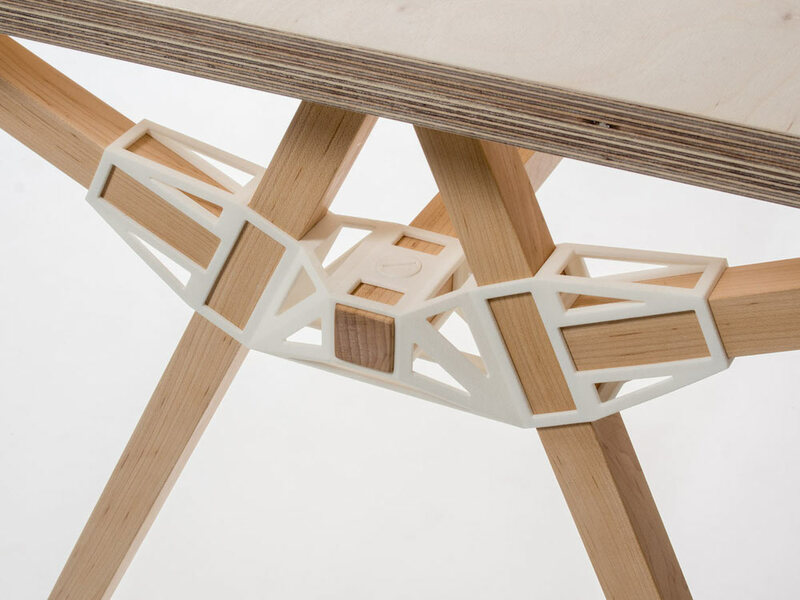 The printhead is found on the underside of this robotic printer along with a set of wheels so the portable device can crawl across the paper. It operates on the omni-wheel system which allows the device to accurately manoeuvre in any direction, and because the printer isn’t limited by the size of its feeding tray it can print on paper of any size. 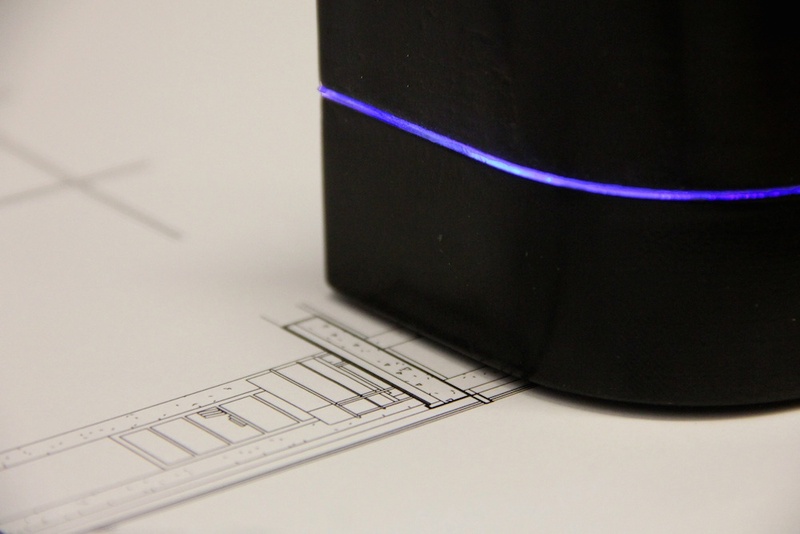 ZUtA Labs robotic printer is of course wireless and can run for an hour on a single charge. 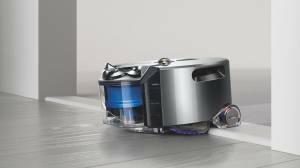 A wireless docking station for automatic charging – as seen with robotic vacuum cleaners – could be a future development for the printers. Although primarily intended for paper, the robotic printer is in theory capable of printing on any flat smooth surface, and as a result I’m foreseeing that we might start coming across document fragments inadvertently printed on tables at Starbucks. The first generation is making use of standard HP inkjet cartridges but I think the developers are missing a big opportunity here. Inkjet cartridges are disproportionally expensive due to the hardware of the casing but these robotic printers could be made to be refillable with an opening at the top to inject further ink. 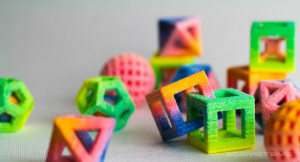 ZUtA Labs have admitted that the specifications of the current prototype printers are primitive by modern standards with a resolution of 96x192dpi, a print speed of 1.2 pages per minute and only capable of grayscale. However this is a brand new way of printing being developed by a small group and there will be plenty of room for improvement in future generations. Just a few days into the Kickstarter campaign, the Mini Mobile Robotic Printer’s $400,000 target is already 80% funded and ZUtA Labs have another 25 days to raise the remaining $60,000. This is certainly a remarkable boost for the small team at ZUtA Labs, but I can’t help but think that the result is a little underwhelming for such a super-likeable device with the potential to turn an entire marketplace upside down, particularly when compared to the recent Micro 3D Printer which raised $2.5 million in just a few days. I think this relatively modest turnout is perhaps due to the technical limitations on the initial Robotic Printer models (namely the DPI and print speed) but also because the dream of a paperless society is becoming ever closer to a reality. Either way the Mobile Robotic Printer will almost certainly reach its funding goal and if its specifications are improved, it is made refillable, and the price comes down in future generations, then I think the page crawling printer could very well become the dominant variety in homes as well as in certain office settings such as architectural practices. This is a printer! holy cow! thats insane! i need one! i wonder if they have a colour one yet.